The Pushkar Camel Fair also known as Pushkar Fair or Pushkar Mela, started mainly as a cattle trade fair, where people brought their cattle, Camels, and Horses for trading in the fair.About a Century Old, Pushkar fair has developed from a cattle trade fair to a grand spectacle of vibrant colors and cultural heritage of Rajasthan. The Pushkar Camel Fair is organized in the holy city of Pushkar which starts from the month of Kartik (acc. to Hindu Lunar Calendar) and ends at Holy Kartik Purnima. This Fair starts in between the months of October and November. Pushkar Camel Fair is one of the main tourist attraction for international tourists to visit the state of Rajasthan during this season. The Pushkar Camel Fair starts in a cooler season which attracts over 200,000 visitors per year. 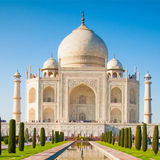 Pushkar Camel Fair Dates Pushkar Camel Fair 2019 starts on Monday, November 2019. 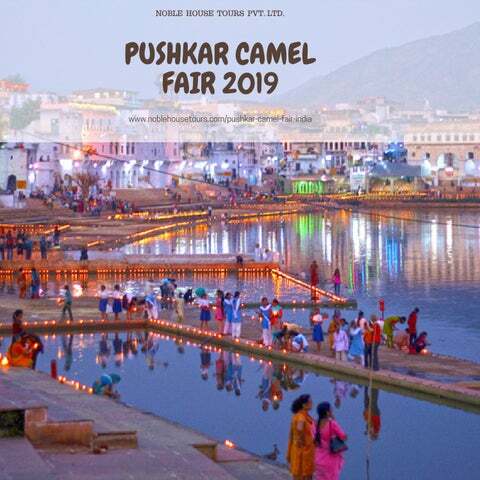 Pushkar Camel Fair 2019 ends on Tuesday, 12 November 2019. Activities in Pushkar Camel Fair Pushkar Camel Festival is one of the worldâ&#x20AC;&#x2122;s largest camels, horses and cattle trade fair. More than 30,000 camels are traded during Pushkar Camel fair every year. Apart from cattle and camel trading, the Pushkar Camel Fair in parallel holds a festival of folk music and dances, Ferris wheels, magic shows, cultural events and competitions like Tug of War- competitions for women teams and men teams, Longest Moustache â&#x20AC;&#x201C; a competition for Moustache Lovers, Matka Phod, Bridal competition, Rajasthani Group Dance, Camel Race, Camel Decoration (Gorband), Camel Dance Competition, Wrestling Competition, Matka Race for women.